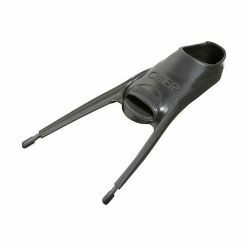 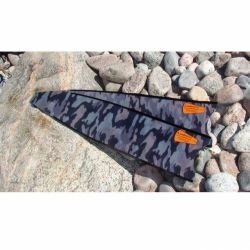 Built from an advanced Composite Fiber compound Captain Nemo PowerFins provide the freediver with unmatched performance, durability, and power. 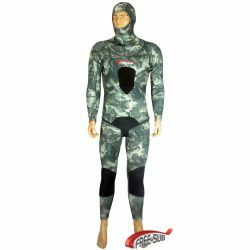 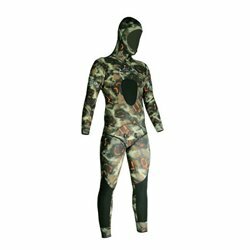 The Freesub Hunter spearfishing wetsuit is manufactured by 100% CR (Chloroprene Rubber) neoprene. 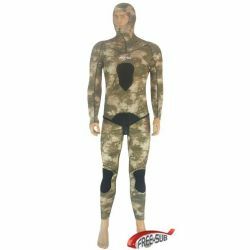 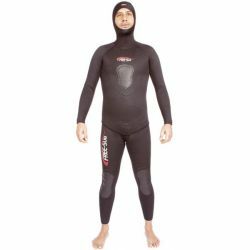 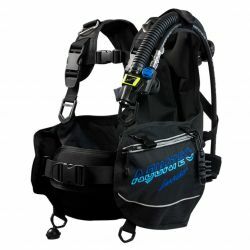 The wetsuit offers a combination of shirt and high pants with anatomic cut, allowing smooth and unobstructed breathing. 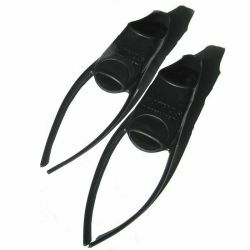 High quality stereo blades, made from the hand-laminated mixture of resins with carbon and fiberglass, processed in moulds under vacuum. 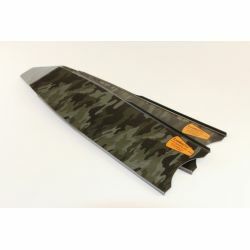 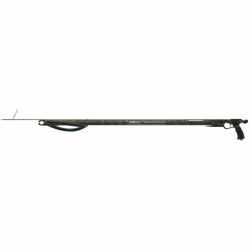 High quality carbon blades, made from hand-laminated mixture of resins with carbon and fiberglass, processed in moulds under vacuum. 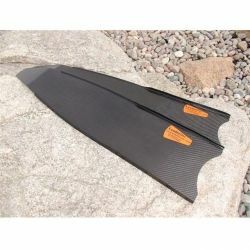 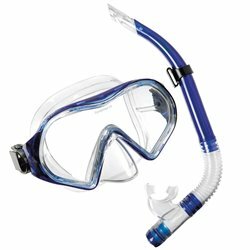 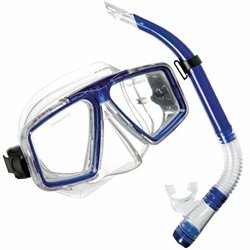 Built from an advanced Composite Fiber compound Captain Nemo PowerBlades provide the freediver with unmatched performance, durability, and power. 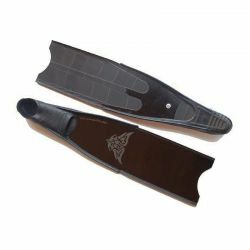 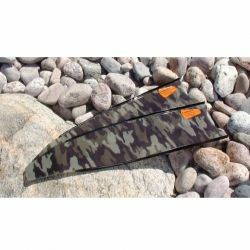 The latest generation Pathos Fireblade footpockets are considered by many as the best solution for composite fiber blades! 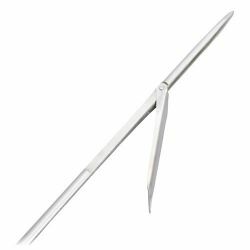 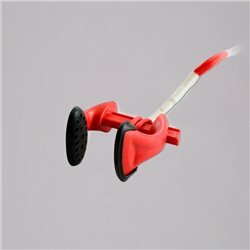 High quality fiberglass blades, made from the hand-laminated mixture of resins with fiberglass, processed in moulds under vacuum.